As ESL Teacher, I am responsible for teaching English Language Learners (ELL) how to speak, listen, read, and write in English. I, along with two aides, service these students at various levels depending on their language acquisition. Students in non-native English speaking families are screened as they enter the Russellville School District and assessed annually on their abilities in the four areas of English language. Students are serviced or monitored by the program throughout their school career. We work toward the comprehension of how English looks, sounds, and is used in everyday social affairs, as well as academically. Students are encouraged to use their native language and maintain it for family, cultural, and their job marketability in the future. 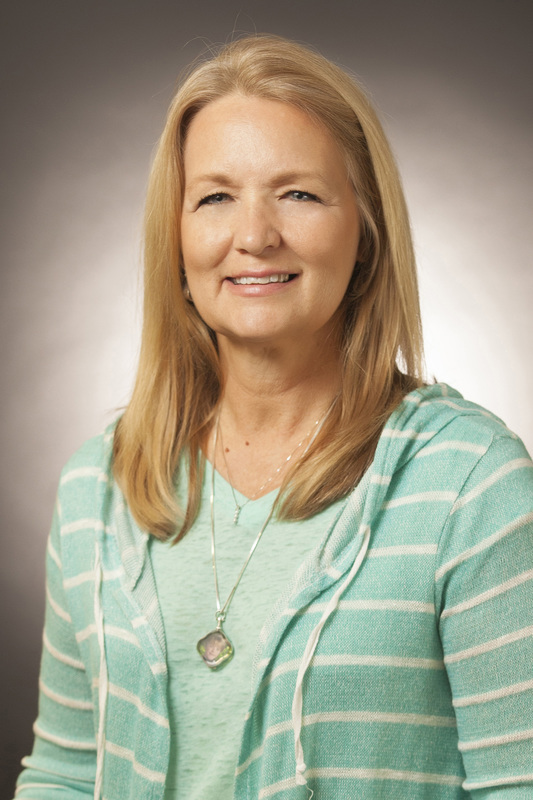 Hello, My name is Beverly Cox, I graduated from Arkansas Tech University in 1987 and then the Harding English as a Second Language (ESL) Academy in 2009. I have been teaching at Oakland Heights Elementary for 12 years. In 2005, I began teaching fourth-grade and in 2008 teaching English to Students of Other Languages.